There’s something about a man in a good suit that always appeals, and Christiaan Rankin, owner of the brand new Canberra fashion label Christian James, is here to help all you guys to take wearing a suit up that extra notch. Christiaan didn’t win this year’s Canberra Melbourne Cup Male Classic Fashion on the Field without some idea of how to pull the whole suit wearing thing together. So, if you want a touch of class—read on. 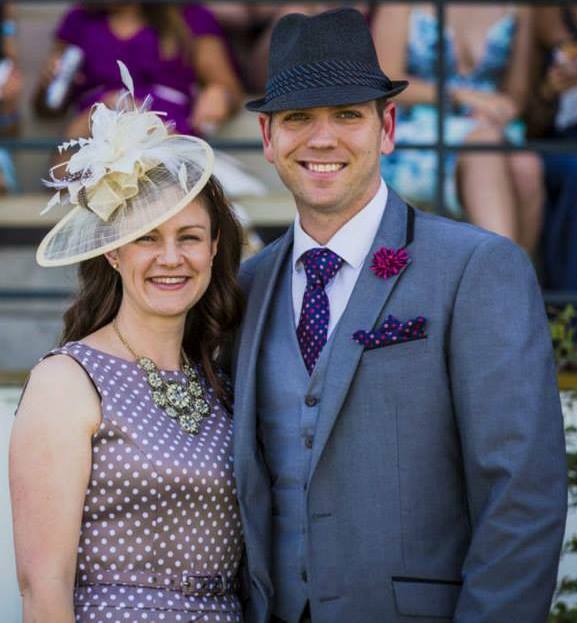 This entry was posted in LFW Style and tagged Canberra Racing, Christian James Ties, Fashion on the Field, Melbourne Cup, The 85 Ways to Tie a Tie, Thoroughbred Park, Windsor Knot on November 11, 2014 by gracienumber1.